When I was in graduate school for photography at Yale School of Art in the late 80's Steven Shore was the name on everyones lips. At a time when classic modernist photography had already given way to new color photography and post modernism was in quick ascent, Shore's iconic color images were a through line in the landscape of the medium. I loved his work for its quirky cultural critique but his images resonated most because of his sensitivity to light, something that was at the core of my own practice. 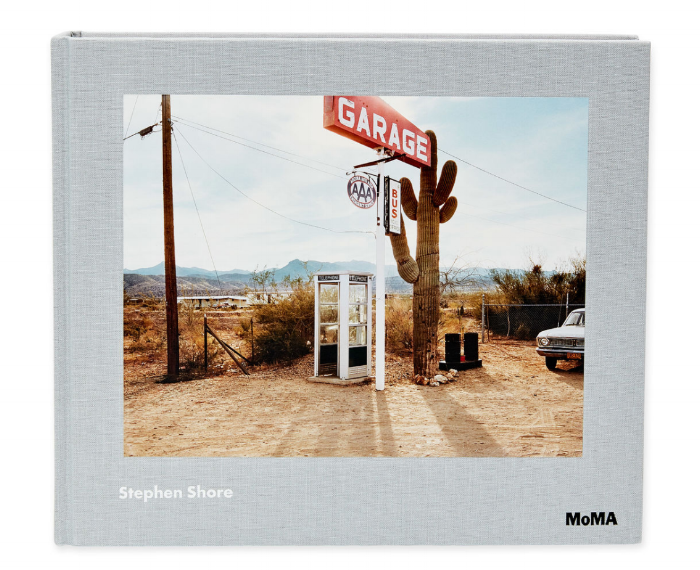 MoMA just mounted the first retrospective of Shore's work, certain to impress with a collection of images spanning forty years. Exhibit runs through the end of May.